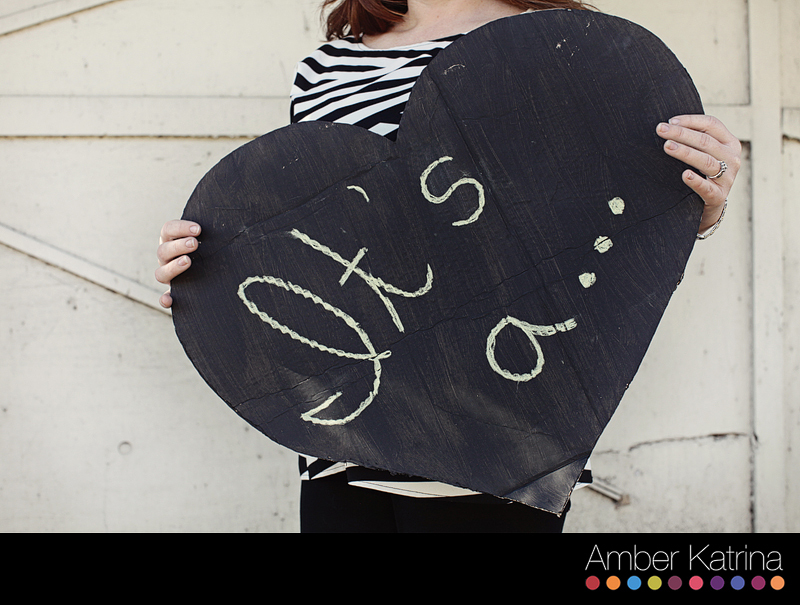 We have some BIG NEWS to announce… Our family is expecting baby #4!! 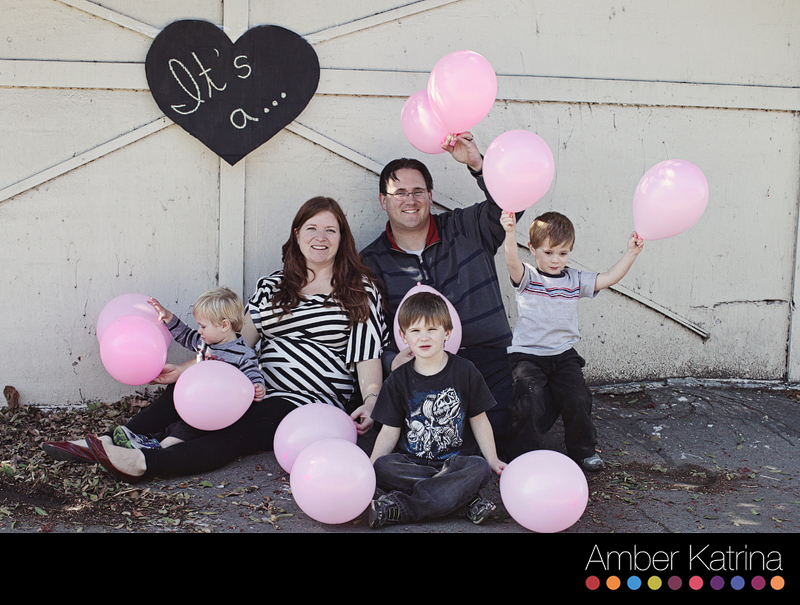 We are thrilled to be blessed with a new little one to join our family of 3 boys. As you can imagine, I have been dying to know the gender of this baby. So I booked an early private ultrasound through Ultrasound Medical Services in Costa Mesa yesterday at my 14 week mark. Right after the ultrasound, my friend came with us to take some pictures to announce the gender of this baby. 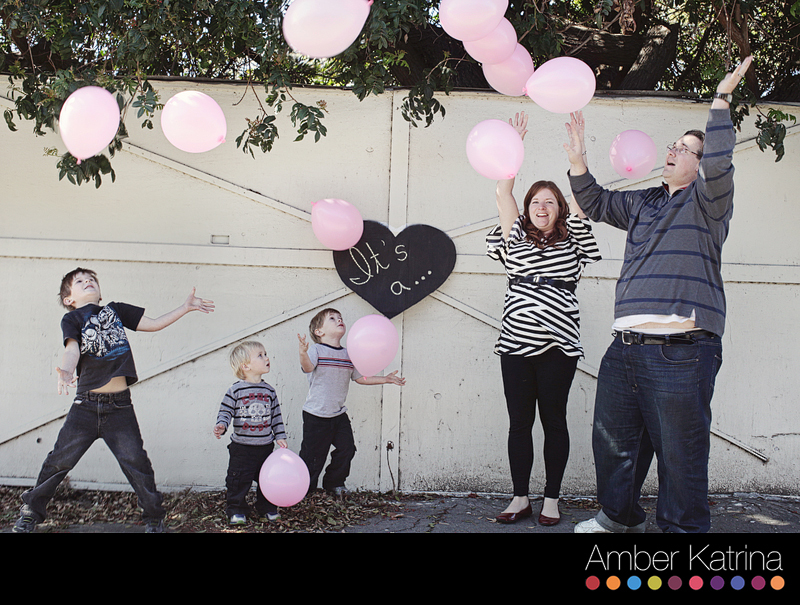 We had pink and blue Hershey bars, balloons and cupcakes. My boys were so excited – it was a party! They wanted to eat the treats all morning, but I explained that we needed to know the gender of this baby first to know if we were going to use pink or blue. 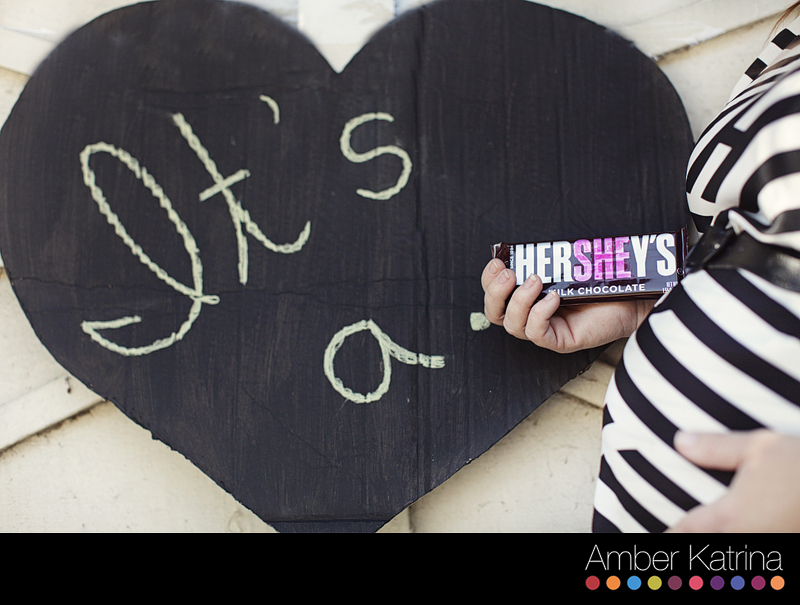 Drum roll please…. 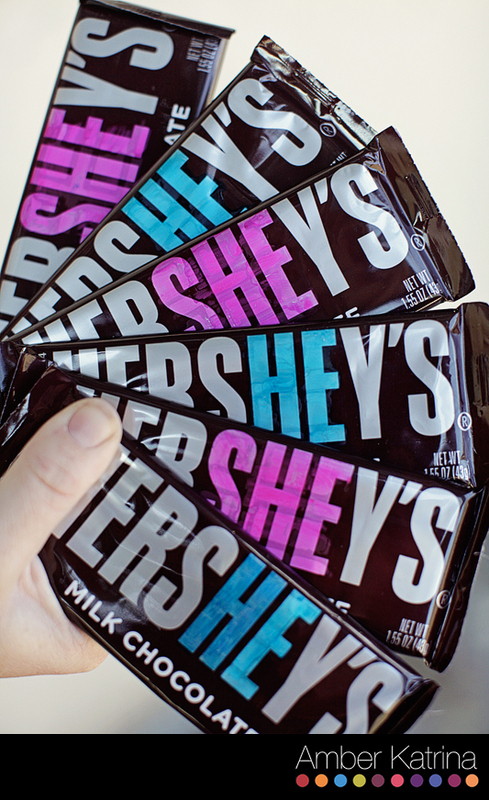 It’s a…. 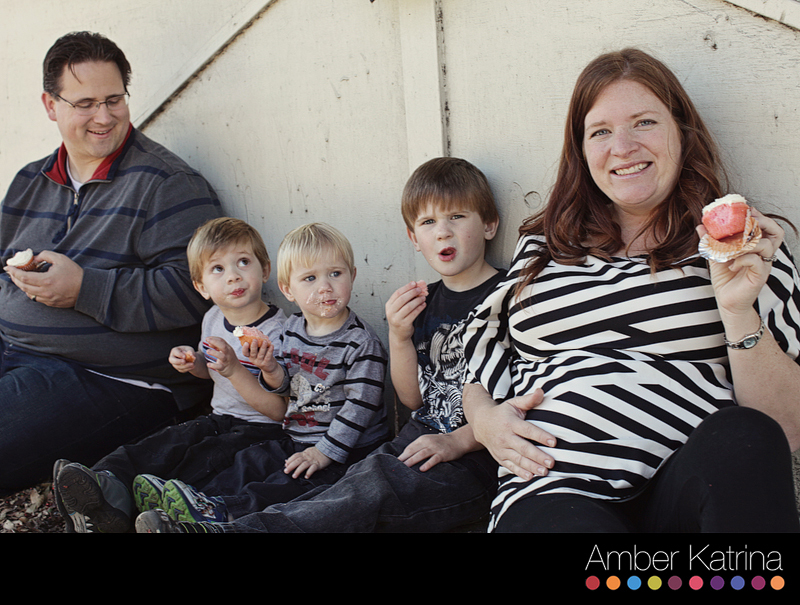 Our sweet family of boys, soon to add a girl. Can you believe it? I can’t. 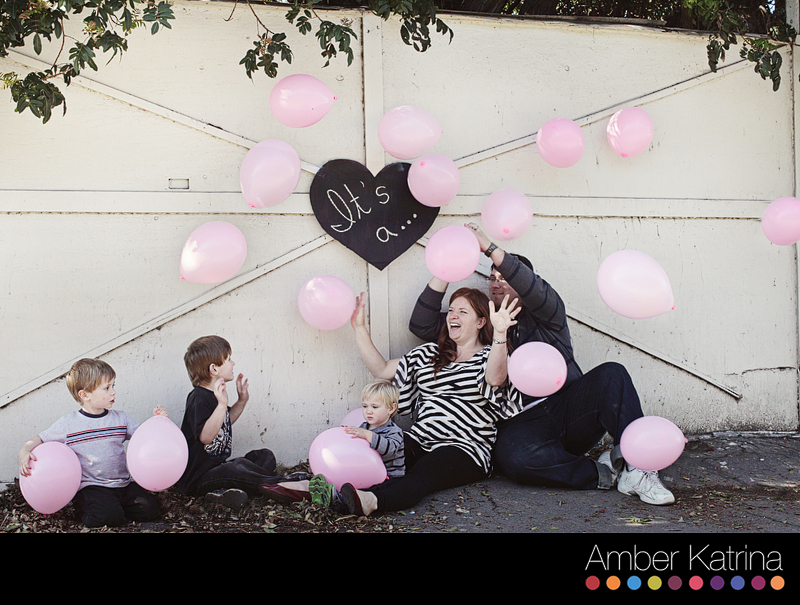 I’m still in shock I got to use the pink balloons to announce the gender. The boys kind of wanted another brother. 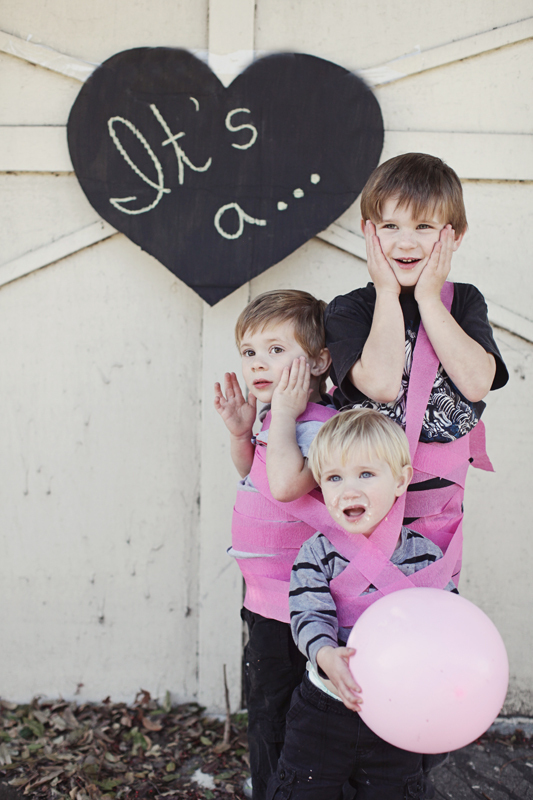 So they were surprised when the ultrasound technician said they were going to have a sister. 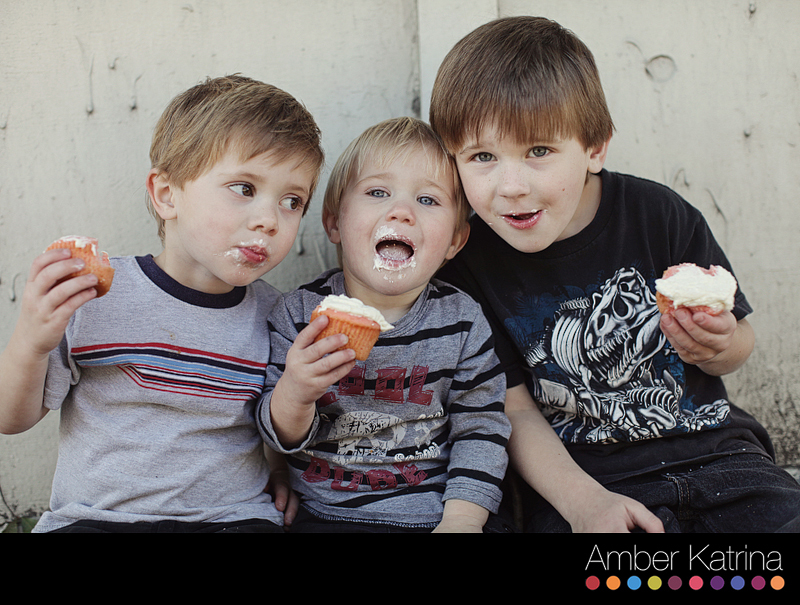 But they were happy enough when they got to celebrate with pink cupcakes.